Podcast: Can this Marriage be Saved? Podcast: Can this Marriage be Saved? “Can this marriage be saved?” – is a question that people ask a lot. 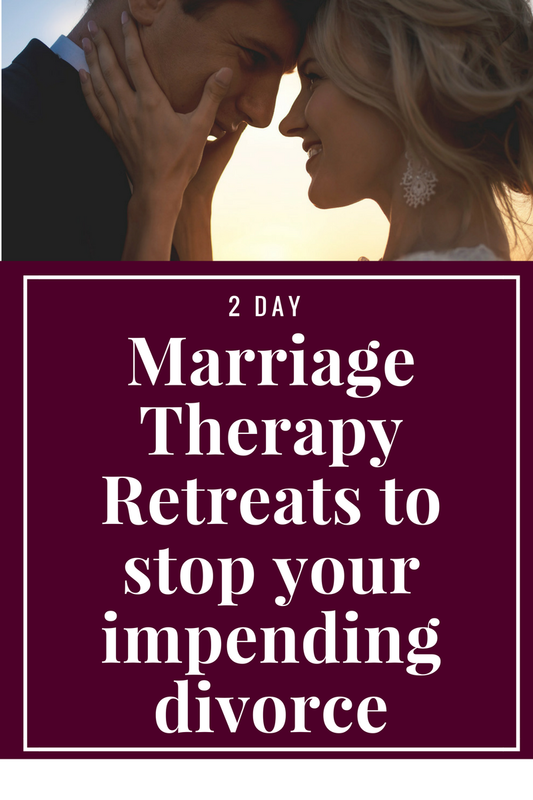 We often hear about predicaments that couples are in and often, the situation seems so dismal that there is no way out of it. That’s why we are here. We created the “Can this Marriage be Saved” Podcast so that you can hear us discuss these scenarios and listen to our counsel. 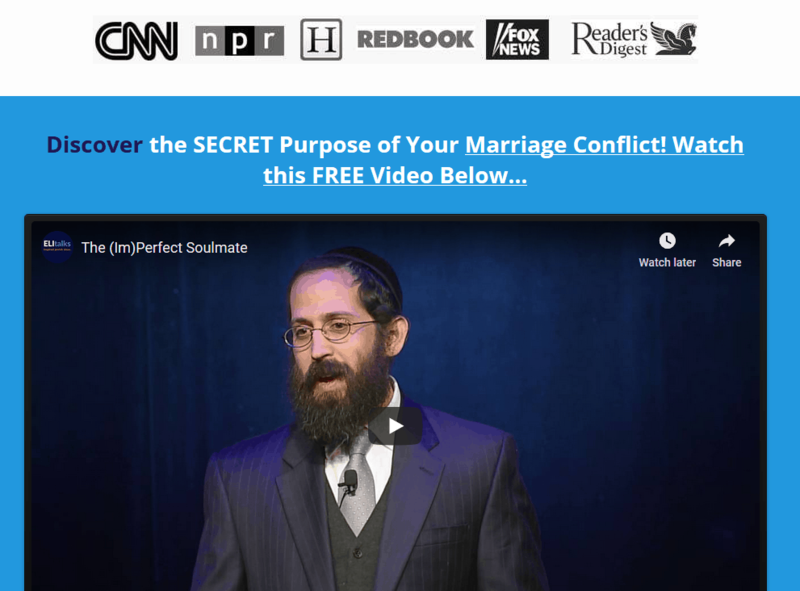 Where can I listen to your Podcast, “Can this Marriage be Saved”? We are on Itunes as well as Stitcher Radio. Here’s our very first podcast episode on the topic of Communication Problems. 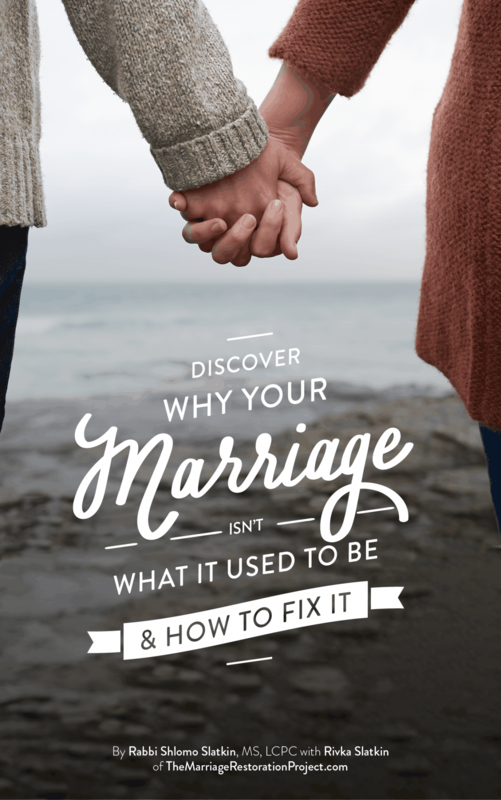 Another podcast on the topic of: How can I Fix my Marriage on My Own, without my spouse’s willingness? Can I submit a Podcast Topic for “Can this Marriage be Saved”? You ask, we answer. We welcome your submissions for podcast topics and questions that you would like to hear us answer. Send us an email at info AT themarriagerestorationproject.com to let us know more about what issue you would like to see addressed.